We can reduce telecoms costs by 80%. Using our unrivalled buying power, we’ll scour the market and present you with the most appropriate telecoms deals for your business. We don’t just stop with your telecoms, we can make you savings on over 12 different areas of your business, more than any of our competitors. 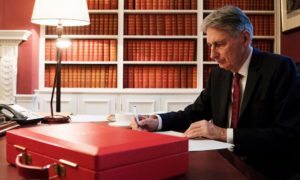 Chancellor Philip Hammond once again wielded the famous red briefcase on Monday as he announced the government’s Autumn Budget for government spending over coming months and years. 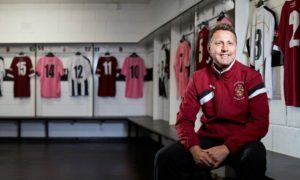 Currently competing in the National League North (the sixth tier of English football), Spennymoor Town FC was born in the summer of 2005, following the closure of former club Spennymoor Utd. We have found that the average client we speak to is overspending on their telecoms by at least 30-50%, with that figure rising as high as 80% in some extreme cases. With market prices continuing to fall in recent years, many businesses are guilty of not reviewing their current expenditure. Many are still renewing on outdated tariffs that are far more expensive than they need to be. This is where Great Annual Savings’ expertise comes into play. With an unrivalled knowledge in our sector, we have the experts on-hand to identify the most cost-effective and efficient service for your business needs. 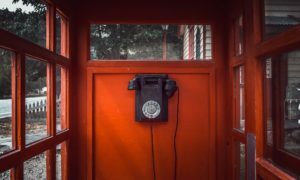 Once we have identified the exact solution you require, our team of cost savings specialists will use our unique relationships with the UK’s leading telecoms suppliers to access prices and tariffs otherwise unavailable to those in the business world. Being completely independent of the major networks enables us to remain impartial, focusing purely on getting the best deal for your business.